He stops the ball dead. He’s one second ahead. 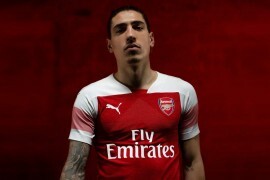 When First Touch starts for him, for them it’s “the end”. First touch is magnetic, one move and he’s gone. And there are still four, four more to come. This is First Touch. 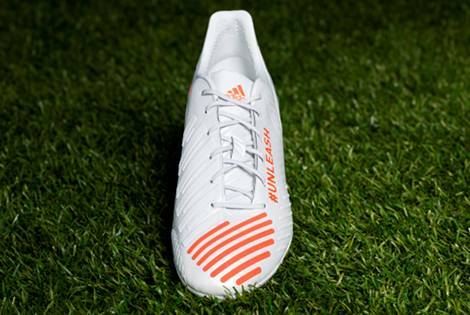 This is the Predator LZ. After what seems like months upon months of testing, the all-new Predator LZ is upon us, and – without doubt – it is one of the most radical incarnations in the range’s 18 year history. The Predator name has always been synonymous with pushing technology to it’s boundaries, using cutting-edge materials to give players the advantage in areas like swerve, accuracy and control. 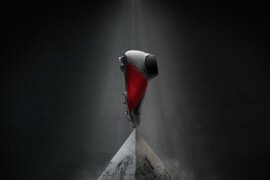 But the Predator LZ is bringing 5 new distinct qualities to it’s design. 5 ways to humiliate the opposition. 5 Deadly Zones. This weekend, the focus is entirely on ‘First Touch’, Zone 1 of the LZ‘s 5. 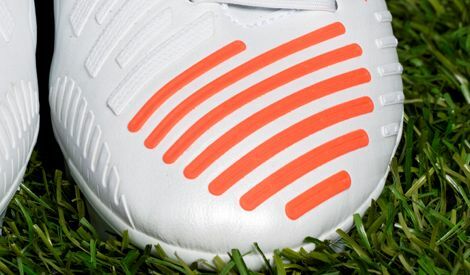 Situated above the toebox, the large First Touch contact surface area brings a patch recessed ribs to the forefoot, creating a vacuum effect for instant control, cushioning and stopping the ball immediately. Increasing the speed at which you can bring the ball under your spell is one advantage, and the other is the positioning – bringing the ball into position on the front of the foot gives you a split-second advantage over defenders, allowing you to make your next move, first. This weekend, you’ll see elite players all over Europe wearing these special white-out models with InfraRed ‘First Touch’ Zones – but which Predator stars do you think dominate games with their first touch? 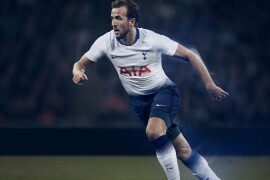 Be sure to stick around on Footy-Boots.com, as with every big round of games until the LZ’s release, we’ll be unveiling a new Zone – and maybe some more exciting details, too! Let us know who you think should wear the special ‘First Touch’ adidas Predator‘s – and who you spot wearing them – on our Facebook and Twitter pages – make sure you join the conversation to it’s fullest by tagging @adidasfootball and using the hastag #Unleash! ive seen some of the colourways for this and quite frankly they look disgusting! almost too cluttered and like something a kid has badly drawn! would much prefer a sleek black red and white version, to keep some of the look of a predator! will not be buying these! don’t know where to post this..but isn’t that a new white and black tiempos that Evra is wearing? 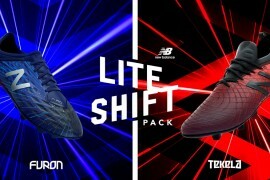 really lovin ’em and like the way adidas is steppin up their game in marketin!! I can say with 100% certainty: no leather – no buy! The shoes color won’t be like this, they made the rib red that way to emphasize on the first touch, which near the tips of the shoes. Next week when the focus is on the second zone, the reds will be on the stripes of that area. 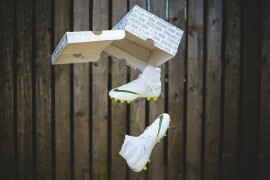 And yes Nasri did play yesterday in these shoes. I do not understand what Adidas is trying to do here. They have made a ‘control’ boot. Control boot? Come on. The Predator has been known for its power. 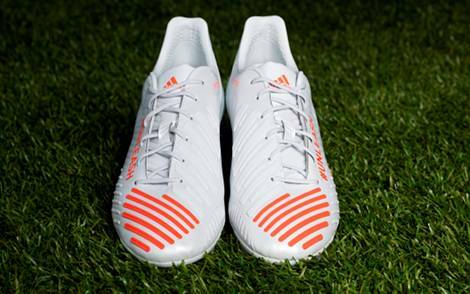 Adidas, you rather call this the F50.2 or something. As lately your predators has been another F50s but different name. I was a big Predator fan but have been really disappointed with Adidas’ Predator series. None of the ordinary Predator red tongue none of the rubber element or the black and red. With these LZ? Sorry Adidas it’s a shame to the legendary Predator series. RIP. as long time pred wearer and avid fan/supporter of adidas i have to agree with many of the posts so far. Adidas have screwed this up big time. First the adipures with no k-leather and crazy look, and now these are supposedly preds? 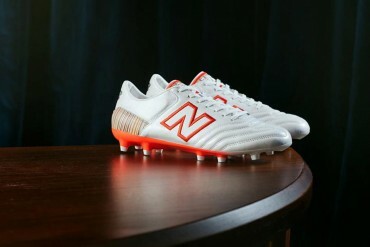 They just released the new preds not even 12 months ago, and now they have finally given in to marketing to 12 yr. olds with light, plastic, neon colored boots and gimmicks. Its a shame, but Adidas this long time pred wearer is now probably going to Nike tiempos or maybe CTRs. 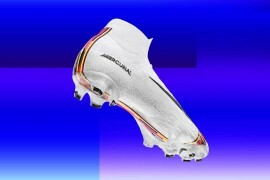 i have the adipure 11pro SL and it does have k-leather, however it is poor compared to the previous SL. I’m hoping the CRT3 will offer more. How can a few thin strips of rubber do anything? And do these still have a Powerspine?